Is Student Loan Debt A Threat to Homeownership? No! Over the course of the last thirty years, a shift has happened. An entire generation has been raised to believe that a college education is their key to unlocking opportunities that were not available to their parent’s or grandparent’s generations. Due to this, student loan debt has soared to $1.5 trillion and represents the largest category of debt, surpassing credit card and auto loan debt in 2010 and never looking back. As more and more Americans continue their education amongst rising tuition costs, this number will no doubt increase. Many housing experts have blamed student loans for a drop in the homeownership rate for young families, and to an extent, they’ve been right. Increased debt at the time of graduation has no doubt limited young people from being able to afford a home at the same rate as their parents or grandparents did at the same age. “Every $1,000 in student loan debt delays homeownership by about 2.5 months, but it doesn’t prevent homeownership entirely. 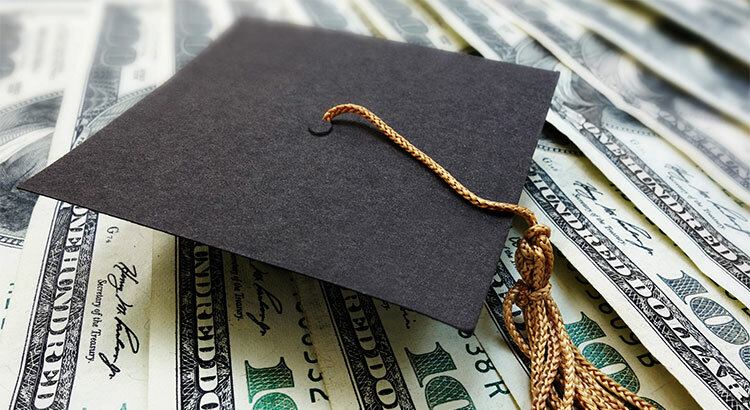 By age 30, those who attained a bachelor’s degree right after high school will be one or two years away from paying off their loans and will have been in their career long enough to earn a higher salary. In the long run, research shows that attaining a bachelor’s degree or more actually increases the chances that someone will become a homeowner. If you are one of the many millennials who has prioritized paying down your student loans over saving for a down payment, you’re not alone. Even if you are a couple years away from paying off your loans, let’s get together to help you determine if waiting really is the best decision for you!